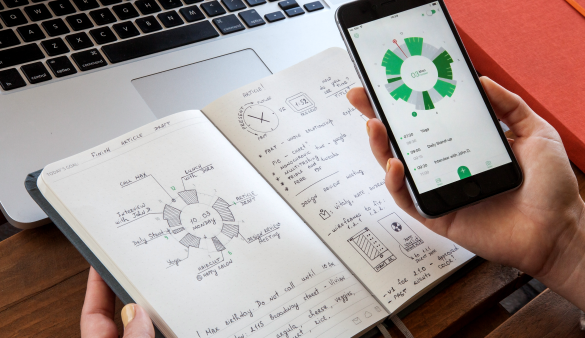 The Holidays are basically here and that means it’s time to gather all of your holiday essentials! 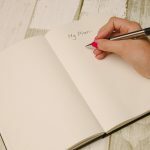 What exactly are holiday essentials you may ask? Holiday lights, ornaments, unique Christmas cards, Christmas decorations, holiday accessories and Christmas slippers are just some of the holiday essentials that come to mind. 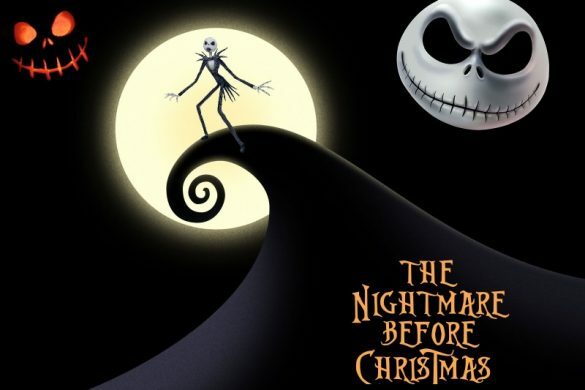 If you want to add more holiday essentials to your collection, then keep reading! 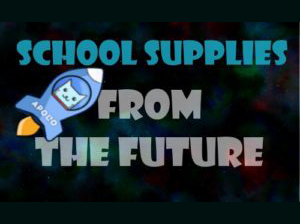 All of us at Apollo Box are super excited to share our Holiday Collection. The Apollo Box Holiday Collection has every holiday essential you’ll need to transform your home into the most festive house on the block. Holiday lights are one of the top three holiday essentials that every person needs. The twinkle of lights on the tree, on your coffee table and on your walls adds an element of magic, hope and excitement. 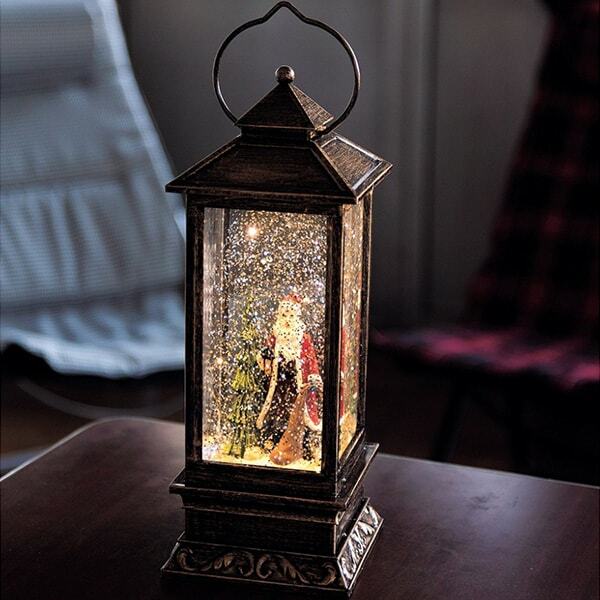 This elegant and unique LED Santa Snow Lantern adds an old time charm that will take you and your guests back to Christmas’ ancient beginnings. 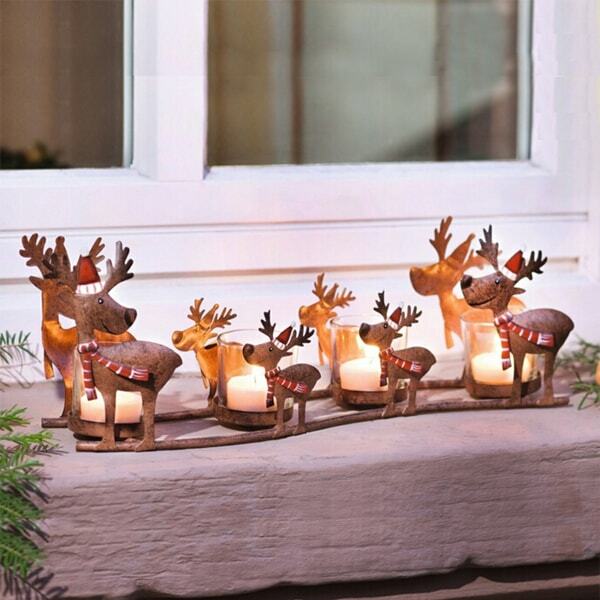 Our adorable Festive Reindeer Candle Holder adds a fun, vintage feel that will make you want to watch Rudolph the Red-Nosed Reindeer or Frosty the Snowman. 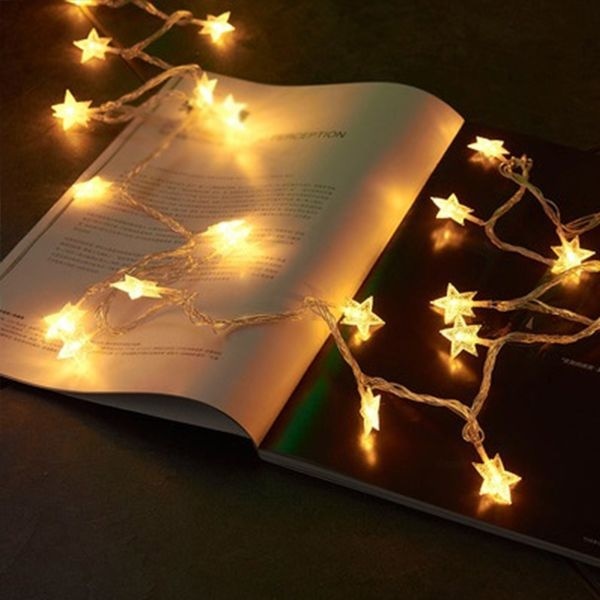 If you want simple holiday decorations, then just string these classic LED Star Lights on your walls. They’ll instantly make the room warm and cozy. 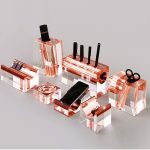 Next on the holiday essential list are fun holiday accessories. You aren’t fully celebrating the holidays if you’re not wearing festive holiday accessories! 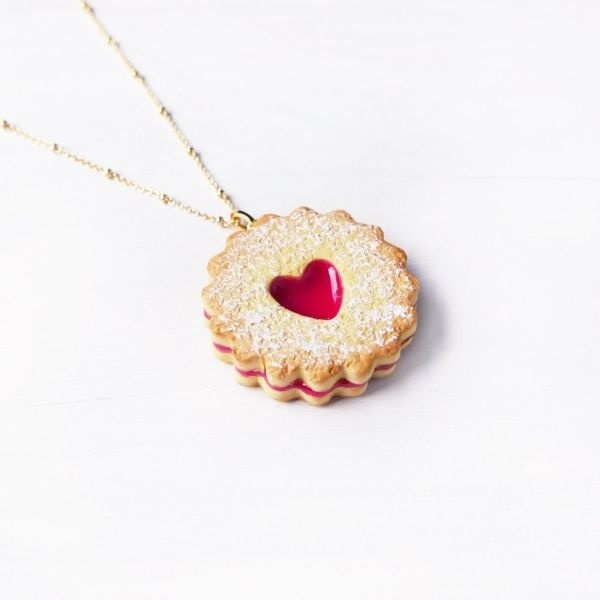 If you like to wear holiday accessories that are dainty and a tad discreet, then add this sweet Stawberry Jam Christmas Cookie Necklace to your jewelry collection. 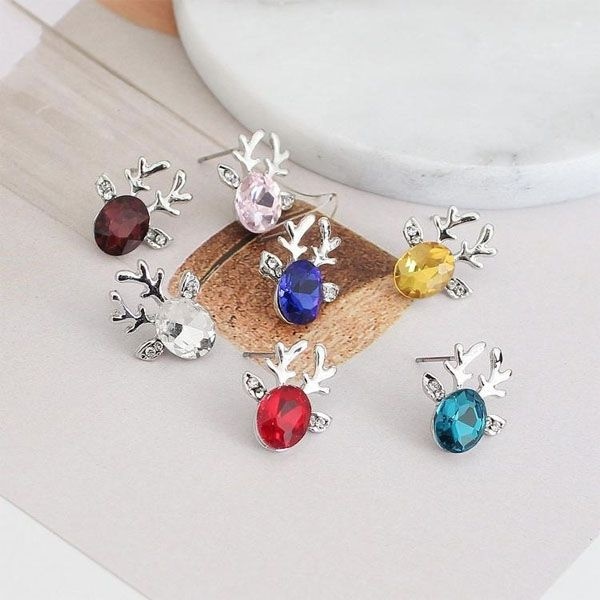 Our Reindeer Antler Studs is a much more bold and obvious holiday accessory that would be perfect for a Christmas party. 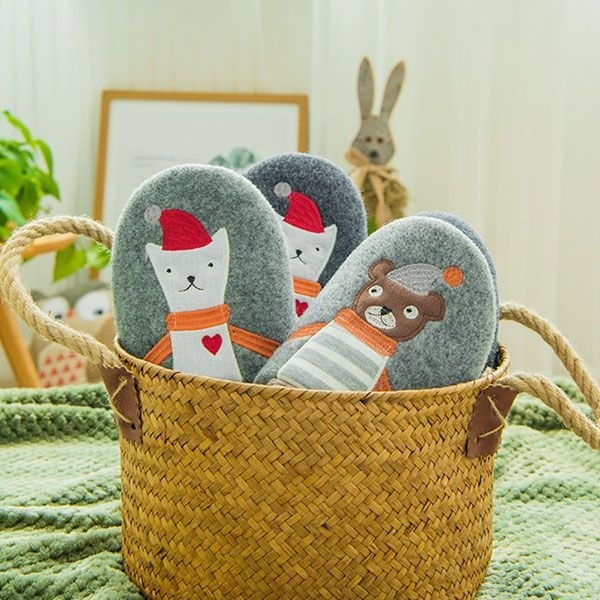 And for the ultimate holiday event, Christmas day, slip on these comfy Cute Bear Holiday Slippers. You’ll look as cute as a button as you unwrap your gifts by the tree. 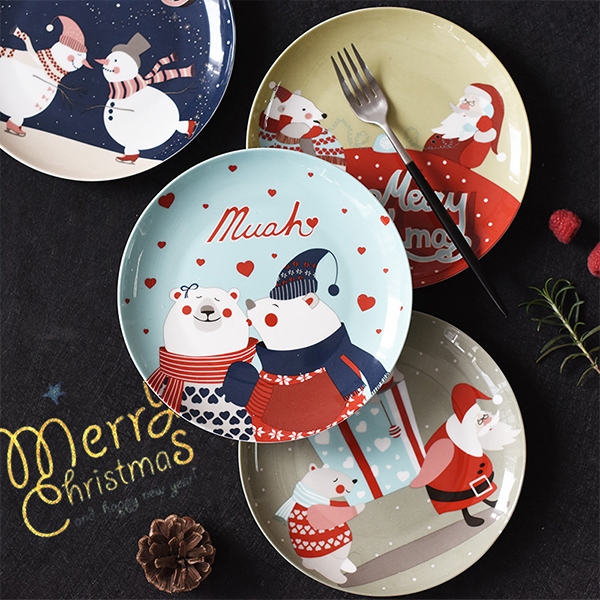 Cheer up your dining table with unique and fun holiday dishes! 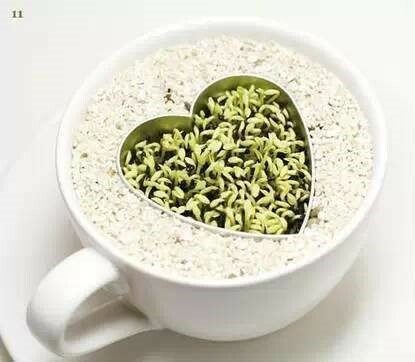 Holiday dishes are a holiday essential that will make you smile at breakfast, lunch and dinner! 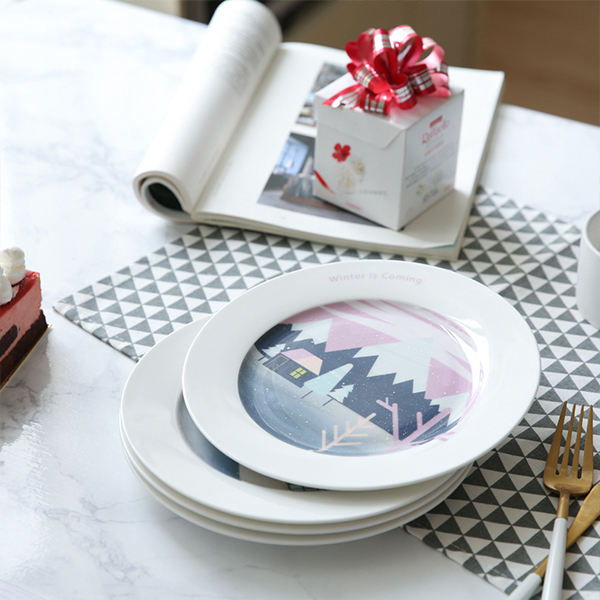 Our Snowy Scenes Dinner Plates feature minimal designs and serene winter scenes. Made of bone china, these plates are extremely durable and will last you for the future holidays to come. 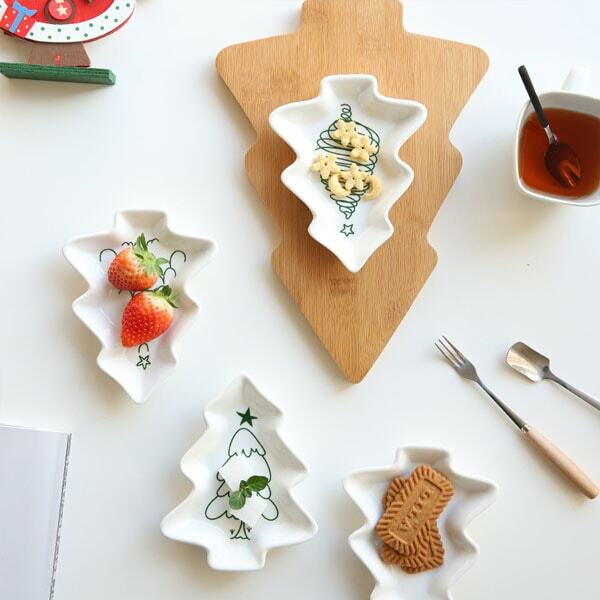 These Christmas Tree Salad Plates are cute holiday dishes that are perfect for holiday parties. Fill them with nuts, cheese, cold meats or Christmas cookies and be the ultimate hostess. Our colorful, handcrafted Christmas Plates will brighten up any meal and make sweet gifts for people who are obsessed with the holidays. Nordic lights add a rustic, welcoming charm. 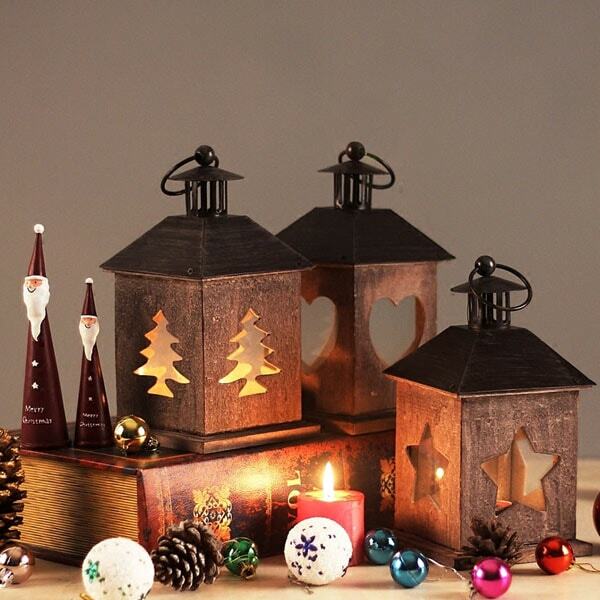 Everyone should have one Rustic Nordic Light in their holiday essentials collection. 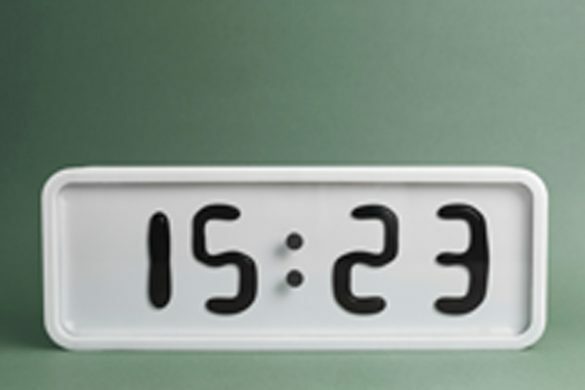 Their warm and simple design draws you back to what the holidays are all about. 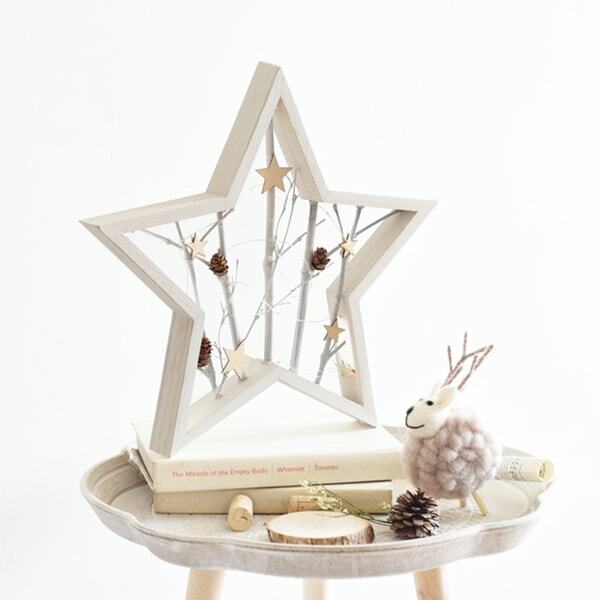 Our Star Shaped Wall Decor LED Light showcases a sweet woodland scene of white branches adorned with small wood stars, pinecones and tiny LED fairy lights. If you’re looking for a cottage cozy centerpiece for your dining table, then check out our Vintage Style Lantern. 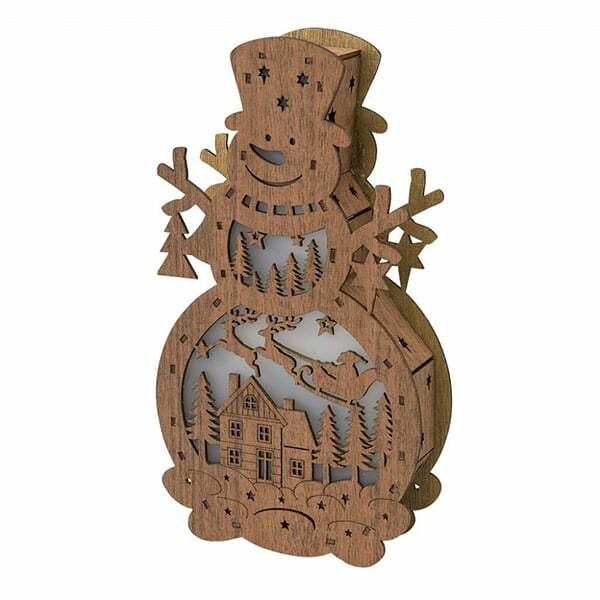 Our Nordic Basswood LED Snowman is a favorite Rustic Nordic Light because of its friendly appearance and intricate design. In the centerpiece of this cheery Snowman is a cutout picture of Santa and his sleigh, flying over the rooftops of sleeping families. 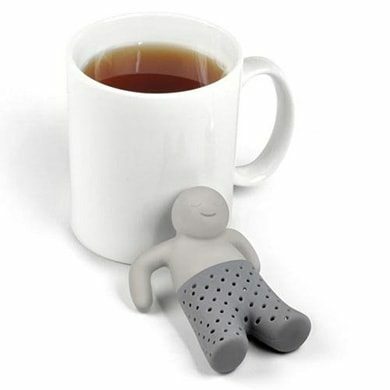 Of course there would be ornaments on this holiday essential gift guide. Without ornaments, is your home even ready for Christmas? Yeah no, we don’t think so either. This year, branch out from the classic red and gold orbs, and dress your tree in colorful unique ornaments that express your taste and personality. 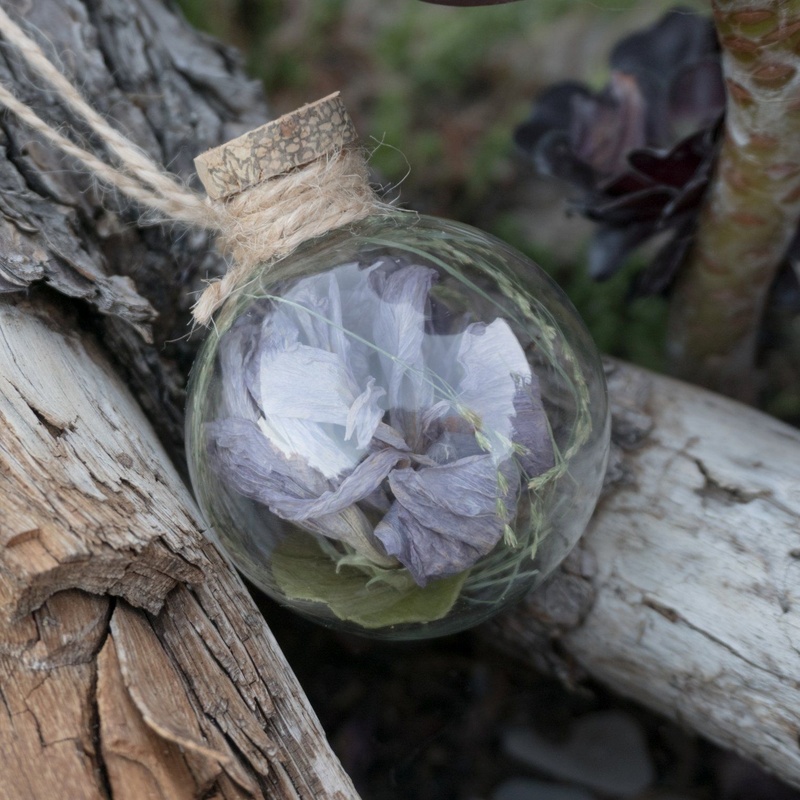 Our Real Flower Holiday Ornament is a beautiful, handmade ornament that encases a real Hibiscus. 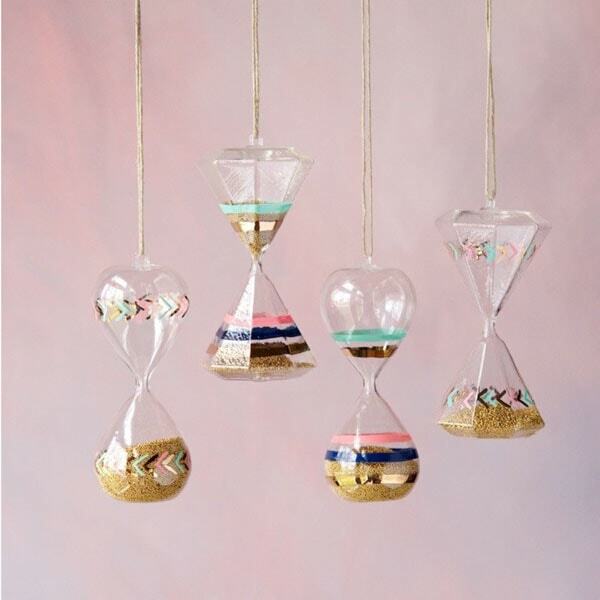 Bring cheer to your home with bright pastel colors and the passing sands of time of our Hourglass Ornament. If you love all things sparkly, then you’ll fall in love with our Sparkly Geode Ornament. 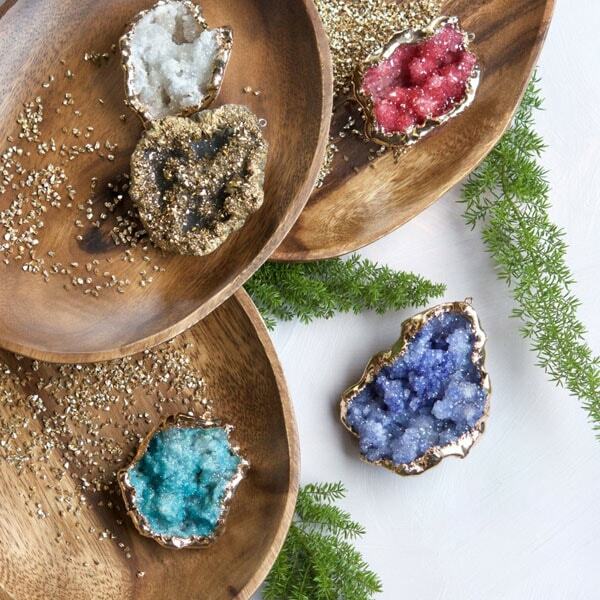 This gorgeous ornament features real, natural geodes, plated in gold. The holidays means spending time with and paying visits to your friends and family! 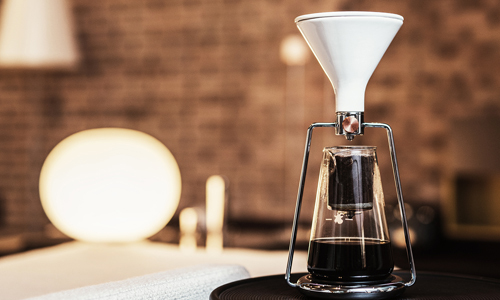 This year show some generosity to your hosts and surprise them with a new holiday essential. 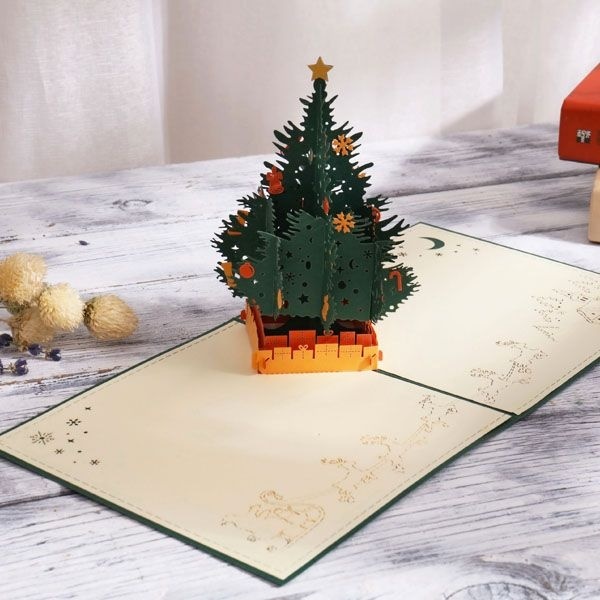 Our 3D Pop Up Christmas Tree is an eye-catching, intricate Christmas card that will literally show your host how much you appreciate them. 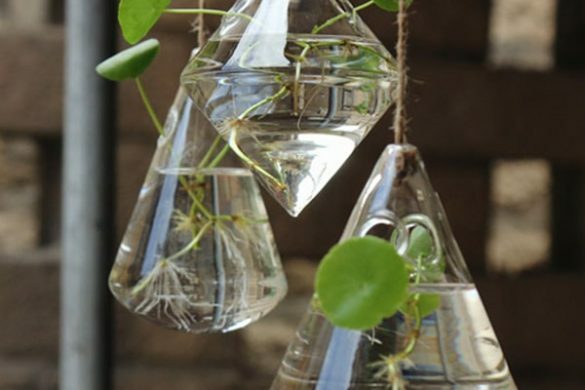 If your host is all about DIY, then gift them this DIY Sparkle Glass Dome Kit. 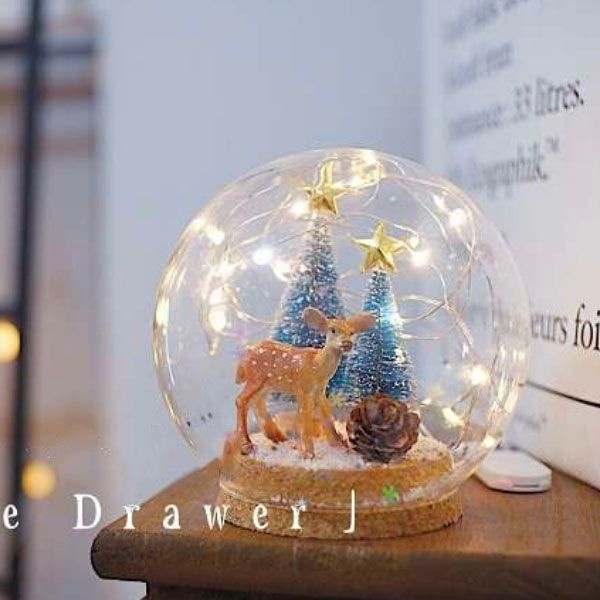 This dreamy kit comes with everything they’ll need to create a mini winter wonderland. If you’re not super close to a host, give them this sweet smelling Mercury Prism Candle. A candle is always a safe bet and this candle comes in holiday scents like Mistletoe + Mint. 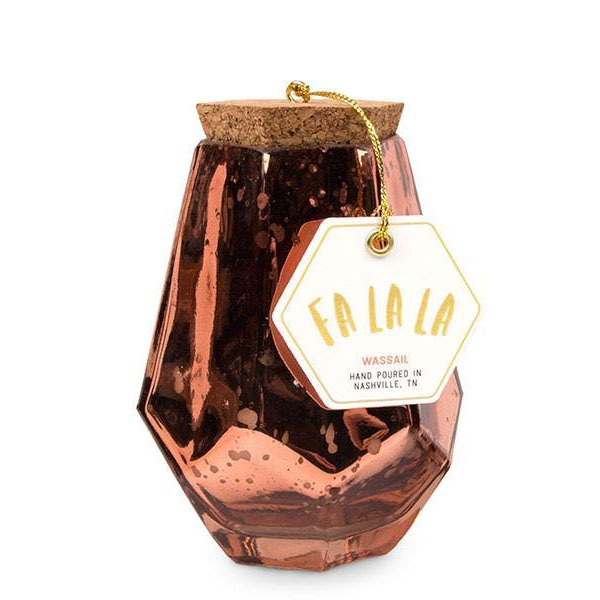 Want to find more festive Holiday Essentials? 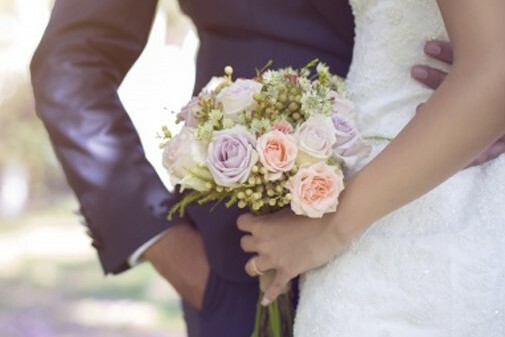 Shop our Holiday Collection!